Maintenance failings are perhaps the single most common reason bus and coach operators are called in to Public Inquiry with the Traffic Commissioner. Often it starts with a roadside stop by the DVSA (VOSA) at which one of your vehicles is issued with a roadworthiness prohibition (a PG9). This is usually followed by a site inspection of your operating centre by a DVSA Traffic Examiner and Vehicle Examiner. They will go through your vehicle and maintenance records with a fine-tooth comb, and any failings will be reported directly to the Traffic Commissioner. Before you know it there will be a letter on your doormat calling you to attend a Public Inquiry with the Traffic Commissioner. 1) What do You Do About Your Roadside Prohibitions? Ask yourself: how often are your vehicles issued with prohibitions (PG9s)? What do you do about them when you receive them? What changes do you make? These are questions the Traffic Commissioner is likely to require you to be able to answer. As an operator or transport manager, you are expected to be proactive in dealing with maintenance problems. This includes taking immediate and effective action once a PG9 has been issued and not to bury your head in the sand. 2) What is Your MOT Failure Rate? Is your MOT first time pass rate below the national average? If so, why? What have you done about it? Every time you fail an MOT, that failure gets recorded against your OCRS “traffic light” score. The more MOT failures your vehicles receive, the more your score is harmed, and the more likely you are to be pulled over by the DVSA and summoned to the Traffic Commissioner. 3) Are Your Drivers Doing Effective Daily Walkaround Inspections? How often do you check? The Traffic Commissioner will expect you to bring your daily defect inspections to the Public Inquiry. How confident are you that your drivers are identifying and acting on defects? The Traffic Commissioner is likely to cross-refer your daily defect inspections with your PMI records. If a PMI record identifies a badly worn tyre, you may be asked by the Traffic Commissioner why a driver didn’t identify it on his walkaround inspection that morning. Is there evidence that defects identified are being properly remedied? 4) How Effective are Your Brake Testing Arrangements? Do they comply with industry best practice? How often do you do them? In recent years the Traffic Commissioners have made it clear that brake testing is one of the most crucial aspects of any maintenance regime. 5) Have You Cooperated with the DVSA (VOSA)? PSV operators are expected to cooperate fully with the DVSA at all times. This includes providing any documents they have a right to see, and making your vehicles available for inspection at their request. An operator who is evasive or obstructive is likely to face difficult questioning at Public Inquiry. 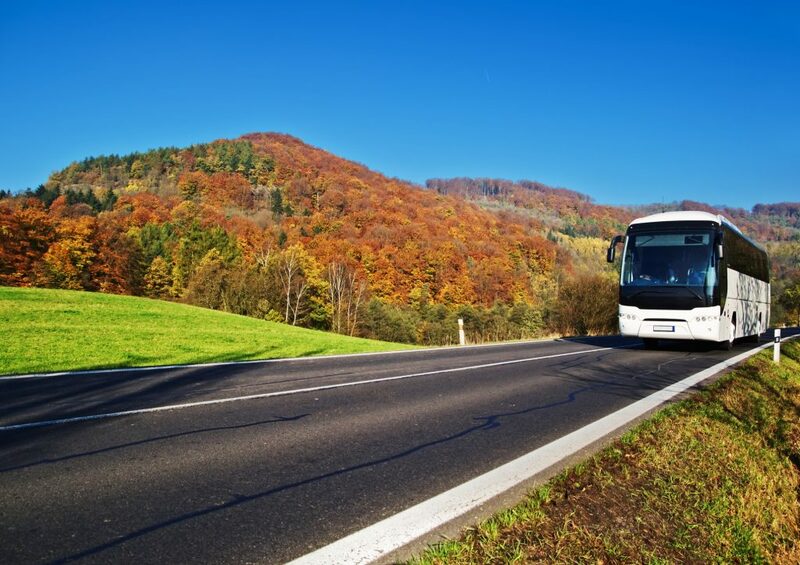 Maintenance failings are taken very seriously by the Office of the Traffic Commissioner, particularly as far as buses and coaches are concerned. Ensuring the safety of the travelling public and other road users is their top priority. Every year dozens of PSV operator licences are revoked, suspended or curtailed after maintenance failings were identified. 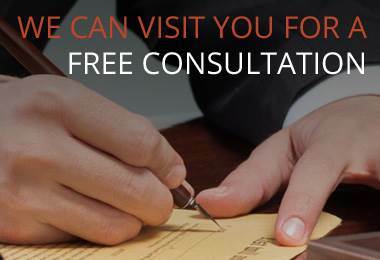 At Smith Bowyer Clarke, we offer a nationwide free initial consultation service. 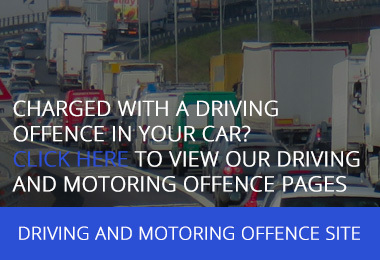 Call one of our specialist transport lawyers today on 01332 986420. For more information about Traffic Commissioner Public Inquiries click here. This entry was posted in PSVs and Minibuses, Public Inquiries. Bookmark the permalink. Follow any comments here with the RSS feed for this post. Both comments and trackbacks are currently closed.